Senator Lindsey Graham (R-SC) told reporters this morning that President Trump may replace Attorney General Jeff Sessions. According to Graham, Trump may call for Sessions’ resignation after the midterm elections. Speaking to Bloomberg, Graham called the change “very likely.” At the same time, he warned against firing Sessions before Election Day. Calling it “a nonstarter,” Graham noted that Judge Brett Kavanaugh’s confirmation hearings take priority for Senate Republicans. Following Trump’s rebuke and Graham’s prediction, Sessions himself issued a blunt statement. 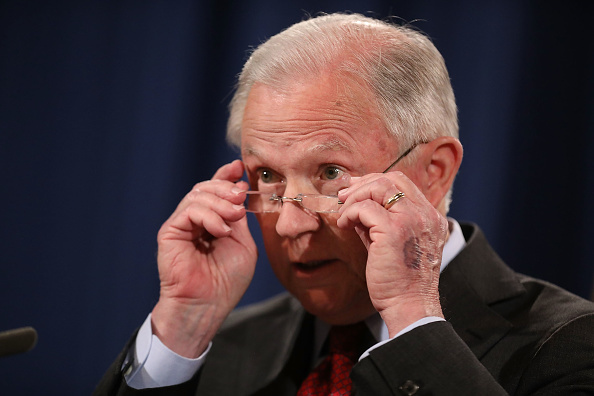 Many Americans have grown frustrated with Sessions’ support for civil asset forfeiture and imminent domain. As attorney general, he has also neglected to reform the criminal justice system. Voters on both sides have long argued in favor of eliminating mandatory minimum sentences. Instead, Sessions insists on continuing drug war policies. 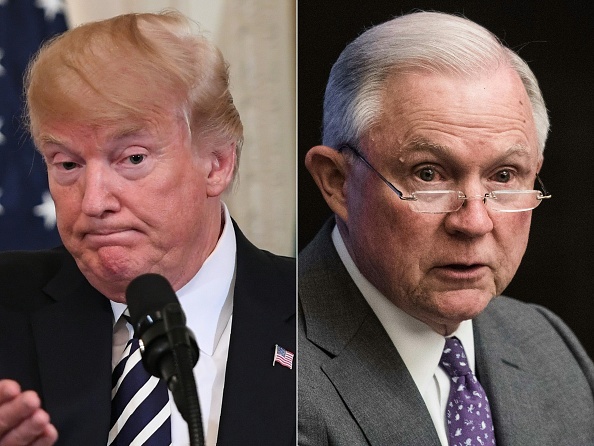 Trump and his most ardent supporters continue to criticize sessions for recusing himself from the Russia investigation. That controversial move paved the way for Robert Mueller to take over the investigation. Should the Senate face another hotly contested confirmation hearing, political news will heat up right before the midterms. 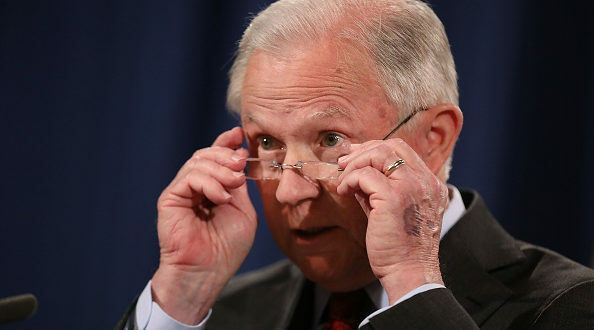 At press time, nearly 1,000 people have signed this petition asking Jeff Sessions to resign or be fired. The petition says that Sessions has not done enough to hold people accountable, especially Hillary Clinton and her associates. 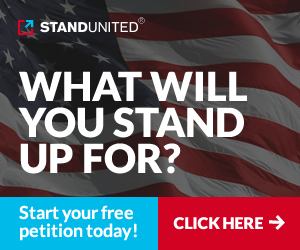 If you want a new Attorney General, sign the petition today!